Early-bird "slopers" and night-owl clubbers alike will find a place in Vail. Located approximately 105 miles west of Denver, Colorado and 20 miles east of Eagle County airport (EGE), Vail Ski Resort offers an unbelievable 5,289 acres ski terrain. There are 3 different sections to this mountain: the front side, with a huge variety of runs for all ski levels; the legendary Back Bowl area, with nearly 3,000 acres of open powder bowls stretching 6 miles wide; and the newest ski area- Blue Sky Basin- tucked away two miles into the wilderness with a plethora of naturally gladed terrain. With the largest network of express quad chairlifts in the world, you are assured maximum time exploring the extensive slopes of this amazing resort- where you could spend a week and probably never ski the same run twice. Vail was originally designed with the sole purpose of being a ski resort. Opened in 1962, the core of Vail was a single mock-Tyrolean village. Today, this village still functions as the main downtown area of Vail; however, as the resort has expanded in popularity over the years, Vail itself has also grown to include a second core area, called Lionshead. While maintaining the resort’s quaint charming atmosphere, these two areas manage to offer hundreds of shopping, dining and entertainment options, including fun and upscale pizza joints, classy restaurants with extensive wine lists, and a gamut of nightlife hubs, from quiet piano bars to happening disco and live-band establishments. 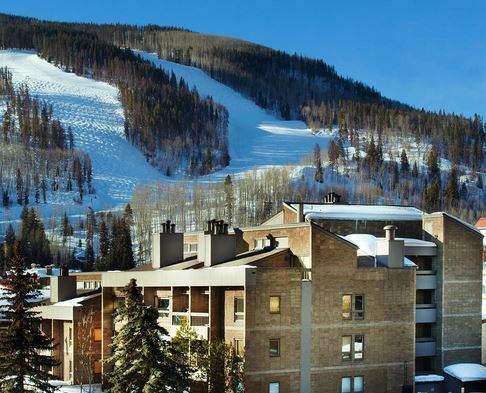 There are two central areas for lodging in Vail: Vail Village, and the Lionshead neighborhood. 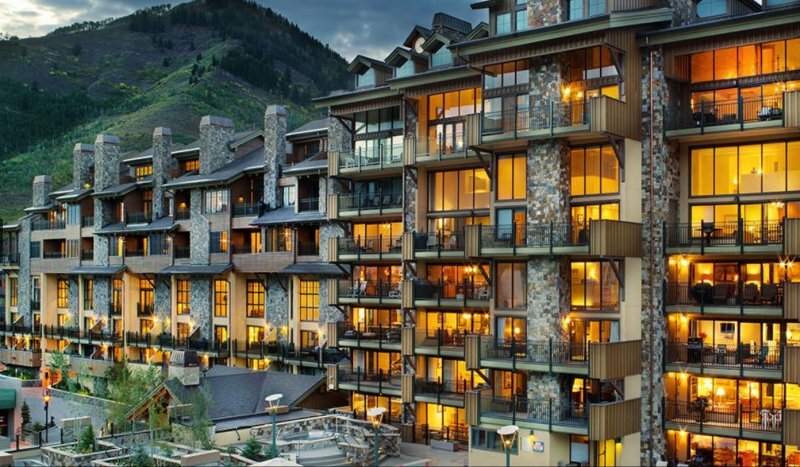 Vail Village is mostly comprised of hotels, while the majority of the Lionshead lodging is condominiums. 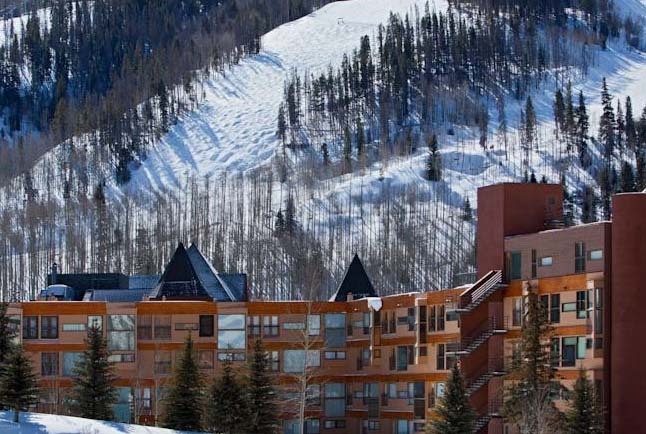 Both offer ski-in/ski-out or slope-side accommodations and a variety of lodging price ranges, though Vail Village is more at the heart of things with nightlife and après ski options. More economical alternatives to both can be found in either East or West Vail, which are located across the highway. Lodging here requires a longer shuttle ride to both the skiing and the après ski activities, but nevertheless they are not very far away and offer a more economic option.